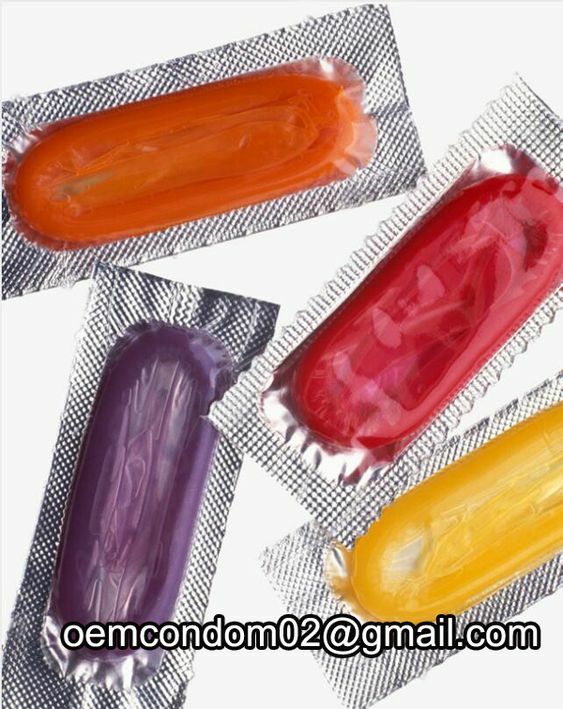 Condom can be packed in variety packs.As for the aluminum foil, it has square foil wrapper, rectangular foil wrapper,round foil wrapper, buttercup wrapper. Between these condom pack, the rectangularfoil pack is the cheapest. If youâ€™re looking for a low pricecondom, itâ€™s a good way pack condom in rectangular foil. Quality is good, price low.